Pommery is produced using the traditional Champagne method. Grape varieties Chardonnay, Pinot Noir and Pinot Meunier are carefully selected from key regions before undertaking the precise process of transforming them into Champagne over 3 to 5 years minimum. Our winemaker, Thierry Gasco sees that the utmost care, skill and expertise is utilised to ensure the excellent quality of this Marque is maintained. Pommery & Greno was established in 1836, but it was the highly entrepreneurial Jeanne-Alexandrine Louise Pommery, who in 1858 took over the running of the business after the unexpected death of her husband, that made sure the Pommery name and reputation was internationally recognised. 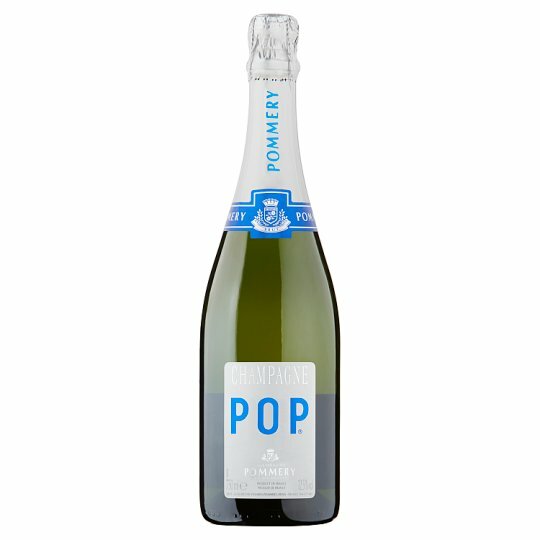 Madame Pommery launched the first commercially successful `Brut' Champagne in history `Pommery Brut Nature 1874, at a time when champagne was excessively sweetened with sugar. Pommery is based and produced in Reims, one of the key regions for the production of wine and where many of the famous and original names in Champagne are established. The original Pommery Domaine is still used in the production of all our wines including 18km of chalk galleries located 30 metres below ground where maturation takes place.